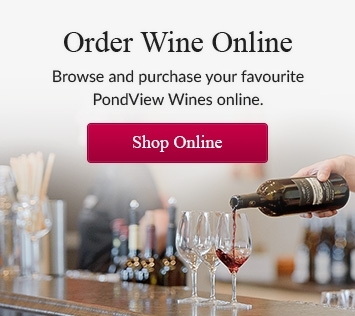 The Holidays are here at Pondview Estate Winery. 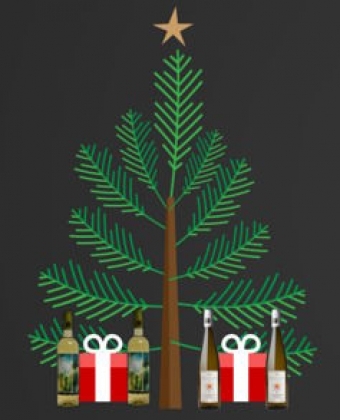 The Pondview family welcomes you into our winery on December 12th and 13th from 11:00am-5:00pm to help us bring in the holiday season! We will be offering complimentary wine tasting, holiday snacks that include Barb’s Wine Jellies, special holiday offers and stocking stuffers, and a free gift! We want to help you make this season a special one! Our 2014 Harmony White and our 2013 Gewurztraminer Riesling pair perfectly with a turkey dinner or a roast ham, making it perfect for your holiday celebration! To make the season a bit easier for you, these wines are on sale from December 11th- December 20th. If you can’t make it in the store, you will also receive free shipping on these cases using the code “OPENHOUSE”! These wines also make great gifts that we will wrap for free or you can place in one of our festive holiday wine bags! Stop on by to learn more about our wines, chat with our staff, and finish any Christmas shopping!